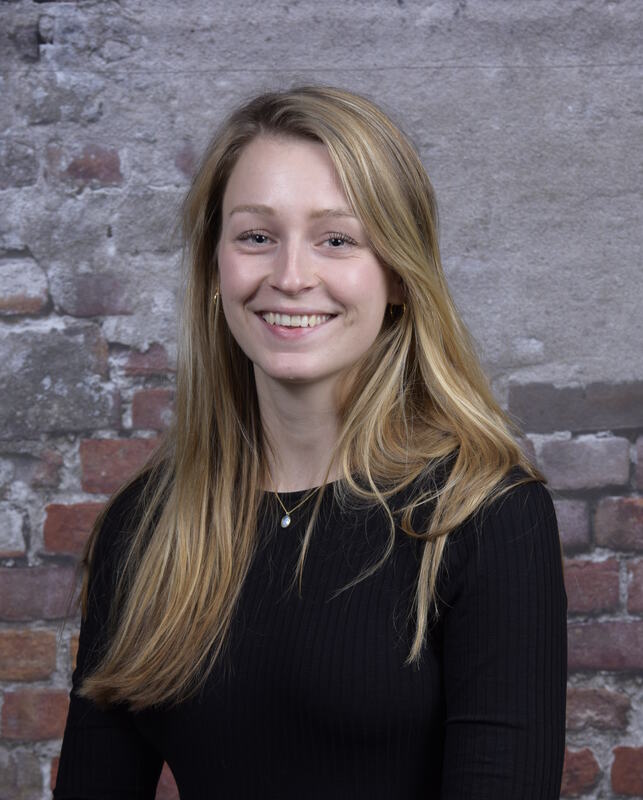 Aline Jansen is working at Nextius Legal since August 2018. She received both her bachelor degree in civil law and her master degree in Corporate Law at Utrecht University. Next to her law studies, Aline has been very active in the rowing sport. At Nextius Legal she focuses on corporate law practice in a broad sense. Aline loves sports (rowing, cycling, kickboxing, running), traveling and reading.